Moving can be a stressful time for anyone. You want the move to be over with, and you have plenty of things on your mind that you want to take care of. What can you do to handle the move? Lucky for you, you don’t have to move on your own. A&A Moving Company is the Manhattan Beach movers you can trust. We are complete moving company Manhattan Beach professionals, and we take special care of your things after you have hired us. We care about you and making everything all right. Call now for a free quote to get your move started 323-573-0010! What are some of the Attractions in Manhattan Beach? Visit the Sand Dune Park. This is one of the areas with public sand dunes, and some people use it for exercise. In fact, this is one of the last remnants of the sand dunes of the area, and it’s also a great place to go hiking. The next one on the list that you have is the Manhattan Beach Botanical Gardens. This is a quaint looking area where you can find native flowers, trees and grasses. Many people come here for the bird walks where they can view more than 130 different bird species. Finally, you have the Marvin Braude Bike Trail. This path stretches for over 22 miles, and they don’t consider this area as part of the boardwalk because it hasn’t been made from boards. 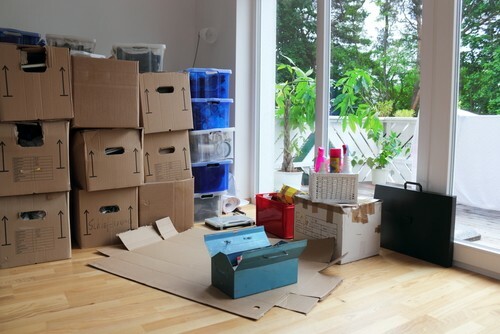 We can help you to eliminate much of the stress that comes as a result of moving. We will move, load and unload your possession to wherever you need them. A&A Moving Company is one of the most respected Manhattan Beach movers. We have gone the extra mile to ensure that when we do a move, people get the most from our moving services. Our company will handle the heavy lifting so that you can kick back and relax. What’s better than watching your moving company Manhattan Beach professionals do the bulk of the work. In most cases, when you hire the movers, the only thing that you have to do is to watch them work. You may have to do the packing for them, but you can even pay extra to have the movers do the packing for you. With every moving company, they may charge a little differently, which is why it’s important to figure out what they are asking. We have a team of professional movers who use special equipment, and we will deliver your goods at an exceptionally reasonable rate. Our company has set a goal of maintaining the standards of the industry. We have oriented it in a way that eliminates the hassle. Many people rightfully label moving as a stress-filled and laborious task. It can have an impact on you physically, emotionally and even financially. This is why it can pay to hire professionals like A&A Moving Company. 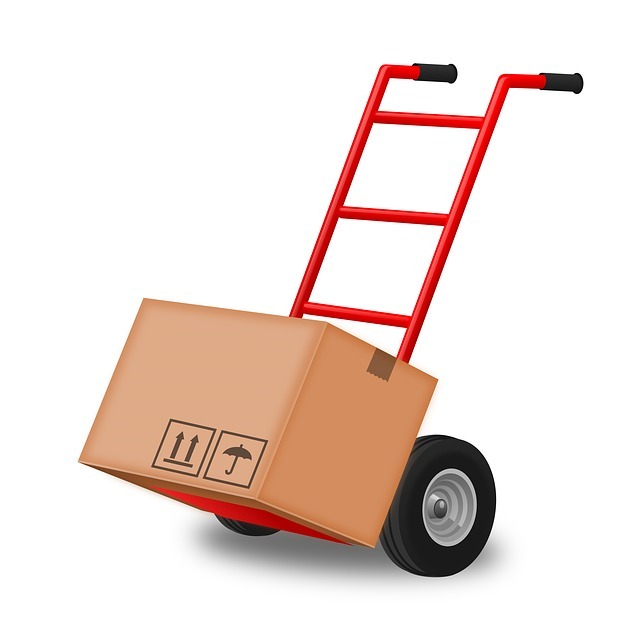 We specifically orient our services to ensure that our customers will receive the most from our moving services. We take pride in how much we have helped people. One of the most stress-laden aspects of a move comes down to the planning end of it. You can have a huge struggle with this aspect, and when you hire out the pros, you no longer have to worry as much. Sure, you will still have to exercise some level of caution. You want the experience to remain as positive as possible. Having seasoned veterans for movers can make a huge difference in how good of a move you have. If you have poorly skilled movers, they can break a lot of your items. Granted, you can buy insurance for your items, but this is not the ideal situation to have. You don’t want to have to wait to get the insurance money as compensation. At one time, Manhattan Beach consisted entirely of sand dunes, but today, much of that has been done away with. In 1863, the Scottish immigrant Sir Robert Burnett purchased Manhattan Beach for a measly $33,000. For the time, it was a colossal number, but today, even renting some of the most modest homes could surpass this number in one year. In recent years, if you wanted to move this location, you’d be in a hotspot for surfing as well as volleyball. You can also find the Surfing International Festival here. 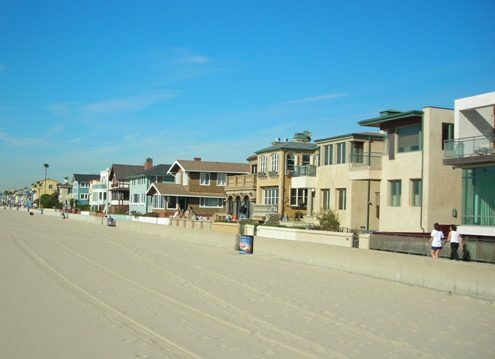 If you’re interested in moving to the area, Manhattan Beach movers can help you to move here. You have plenty of activities you can do. Many of the things that you can do around here revolve around the beach. Manhattan Beach movers will eliminate much of the stress and annoyance that comes with getting moved into a location. You simply tell them where to move the boxes, and you can kick back and relax. Manhattan Beach sees around 3.8 million visitors every year.